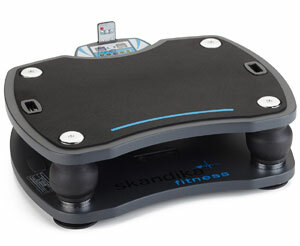 Is The Skandika Home 500 Vibration Plate Able To Offer A Professional Performance? Vibration plates like the Skandika Home 500 Vibration Plate are an interesting prospect for people that want to tone up quickly without having to resort to strenuous exercise. This model promises to offer the “best in vibration plate technology” in order to make “effective vibration training a reality in your own home”. The plate uses a direct drive propulsion system with four programs and variable speed settings. Just how advantageous is this machine for home use?